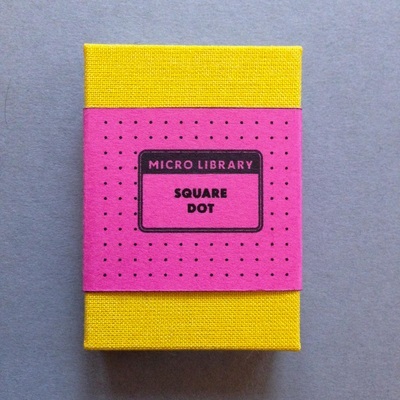 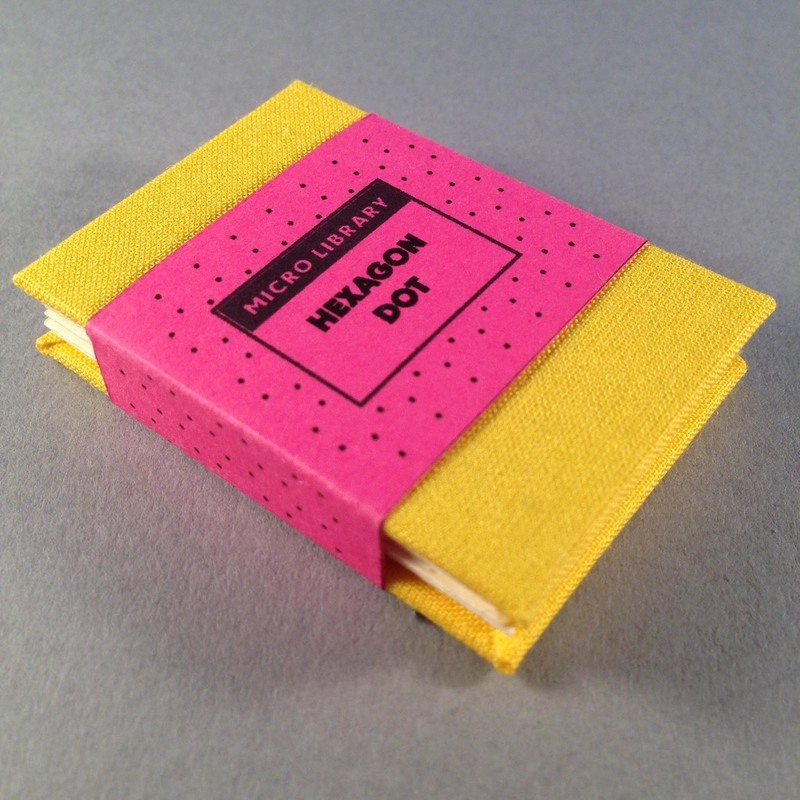 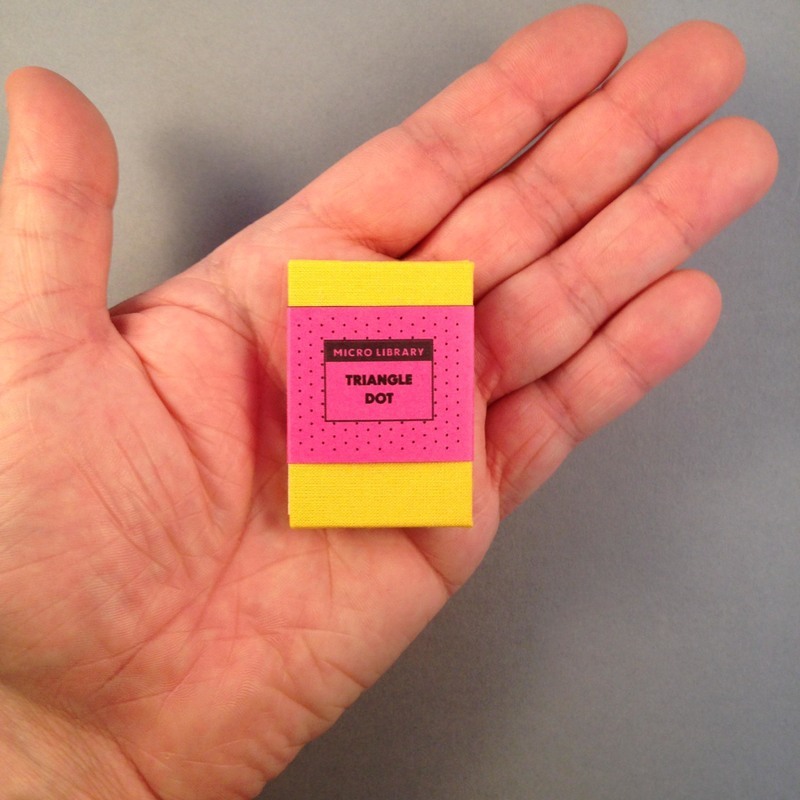 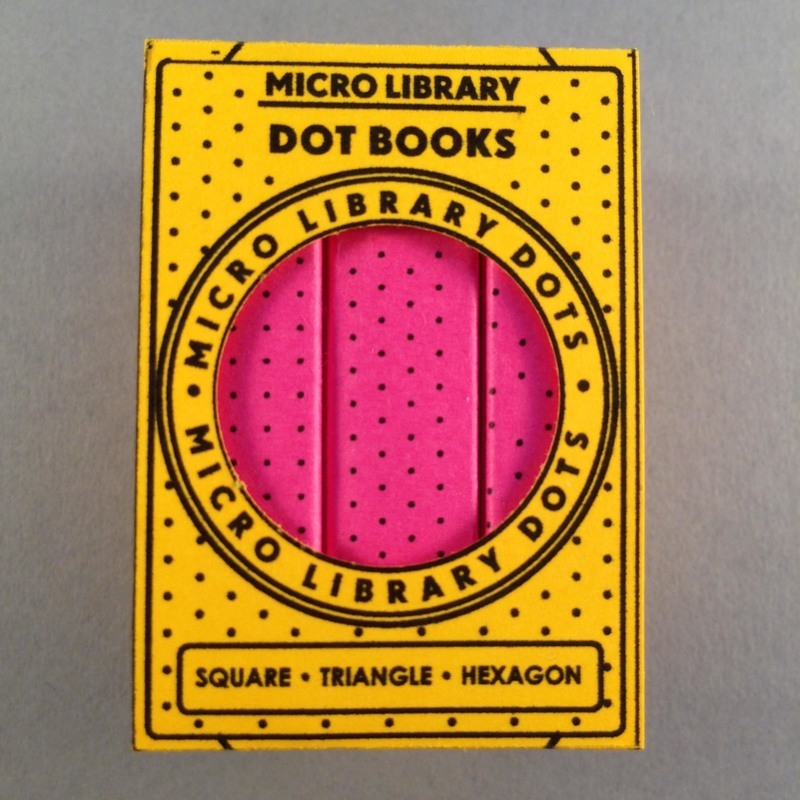 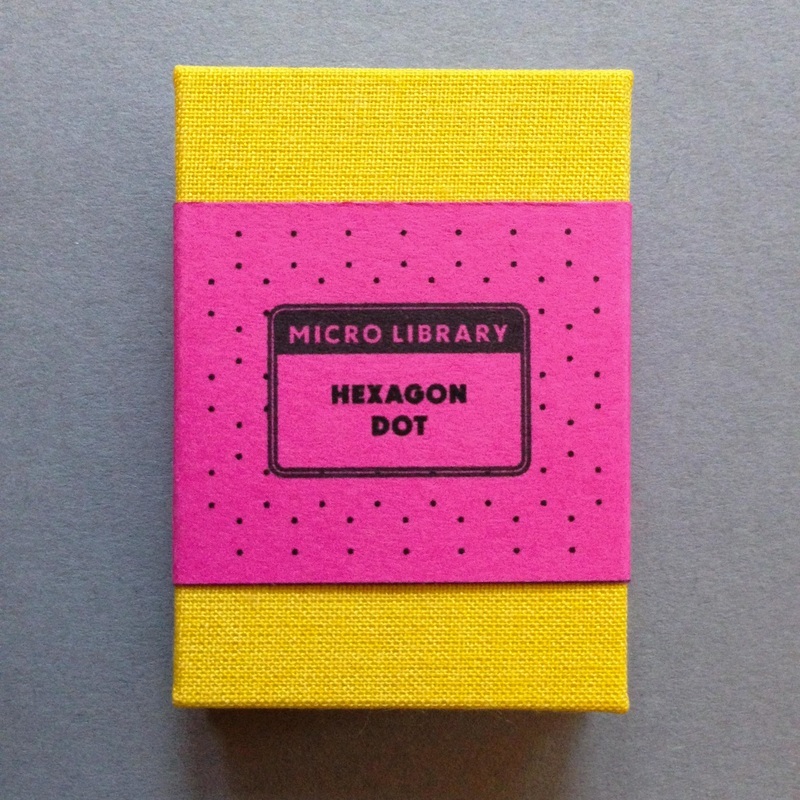 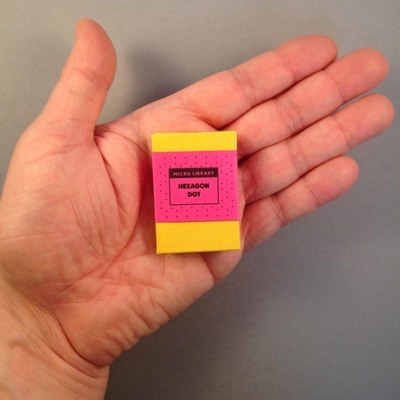 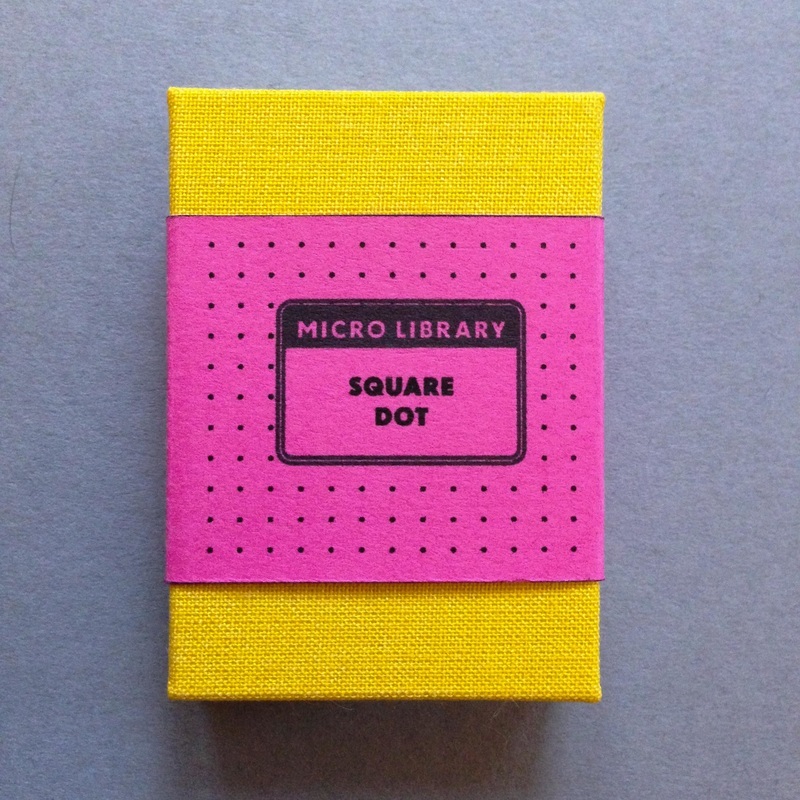 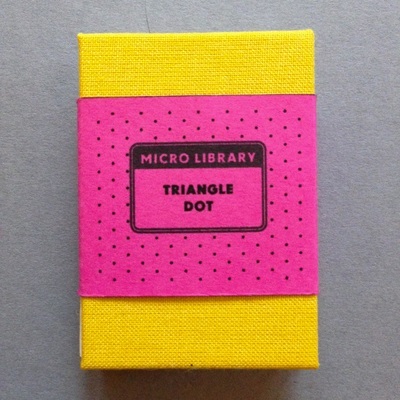 The Micro Library Dot Book Set are three miniature concertina-folded dot books wrapped in magenta bellybands and enfolded in a buttercup-coloured wrap. 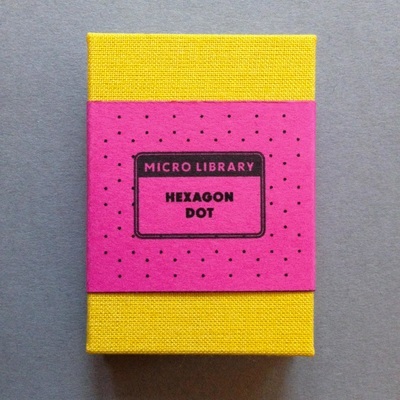 ​Each of these books has a dotted pattern printed across twenty-eight 35mm x 50mm bright white pages. These pocket-sized hardbacks are ideal for quick note taking, idea recording and jotting. 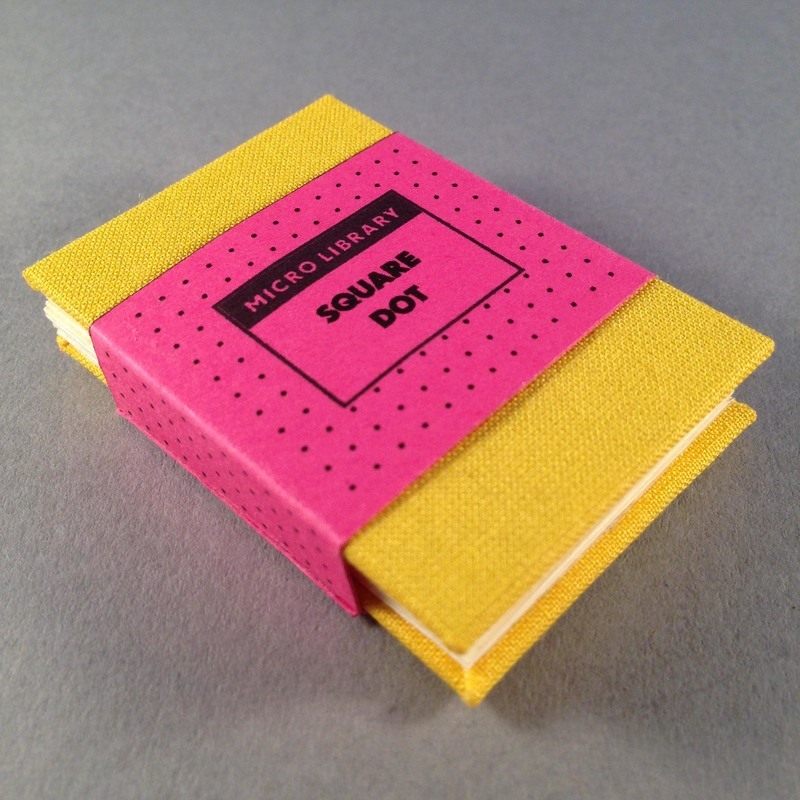 The closed books measure 35 x 50mm so will fit most pockets. 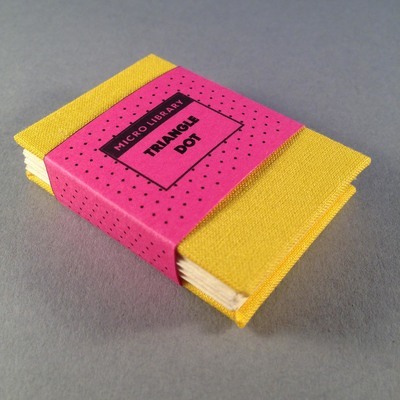 We designed and made these books to use ourselves, so we were never without a place to jot down quick thoughts, observations, and inspirations. 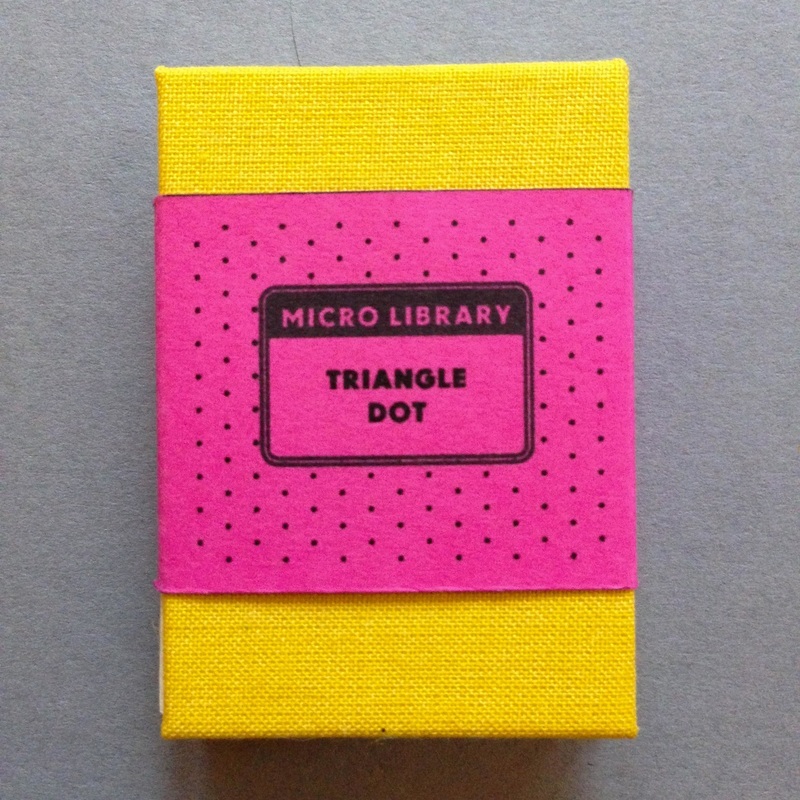 There are three types of dotted paper included in this set: SQUARE, TRIANGLE and HEXAGON.